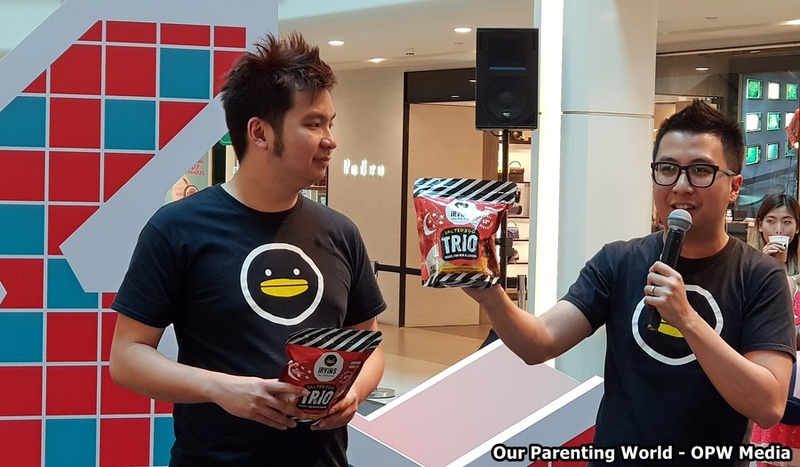 Irvins Block Party and Plaza Singapura celebrates all things Singaporean, in conjunction with the Nation’s 53rd birthday! You are at:Home»EVENTS»Irvins Block Party and Plaza Singapura celebrates all things Singaporean, in conjunction with the Nation’s 53rd birthday! Thinking of what to do and where to celebrate our Nation’s birthday, come down to Plaza Singapura where you can participate in the first-ever Irvins Block Party located at the Main Atrium from 7 to 12 August. Celebrate all things Singaporean and look forward to a variety of enticing National Day promotions for you to #GoLocal! 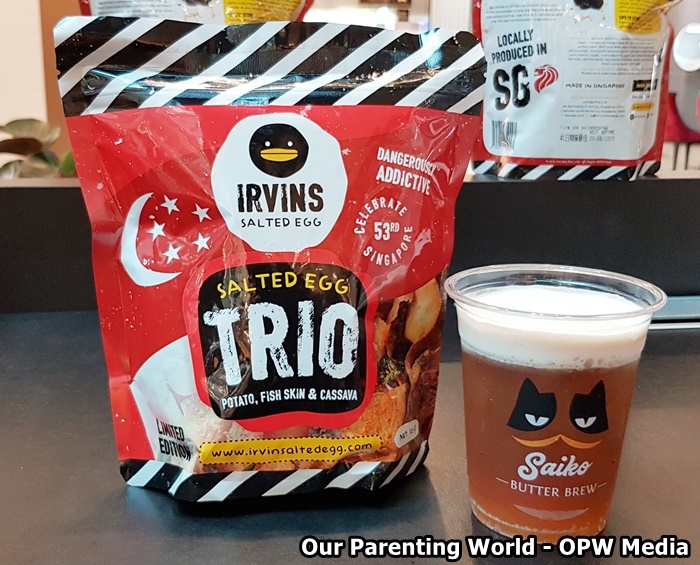 IRVINS Salted Egg has specially created a limited-edition offering in celebration of Singapore’s 53rd birthday – Salted Egg Trio, which combines three of IRVINS’ signature salted egg snacks – Potato, Fish Skin and Cassava, to represent Singapore’s melting pot of cultures. The Salted Egg Trio will be sold exclusively at the #IRVINSBLOCKPARTY at Plaza Singapura Main Atrium, Level 1. Also look out for Saiko Butter Brew, a fragrant butterscotch infused into hand-brewed soda and topped with a sweet, aromatic layer of cream that now retailing at IRVINS Salted Egg outlet exclusively at Plaza Singapura, Basement 2 for $5 per cup for 350ml. 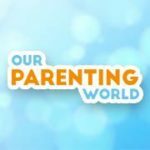 Admission to the #IRVINSBLOCKPARTY is free and besides enjoying the exclusive snacks and drinks, you are able to participate in a variety of activities and have fun at the challenging Claw Machine, Dragonhead Playground slide set up, take pictures or selfies with the insta-worthy HDB block backdrop and more!